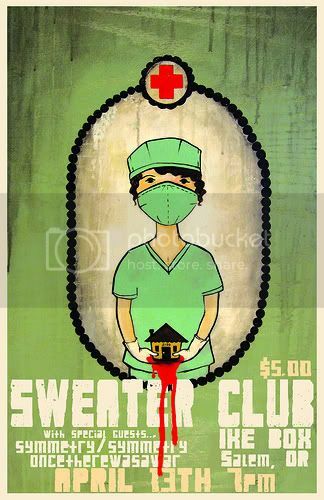 can't wait to play with sweater club. the devil indeed. i am.